 Create a macrame plant hanger with Tonkadale staff at Unmapped Brewing Co. Your finished plant hanger will accommodate a variety of pot sizes. Bring a friend and join the fun! $45.00 all in – includes all materials and a beer. Plant and pot sold separately. Plus 10% off next pot and plant purchase at Tonkadale.